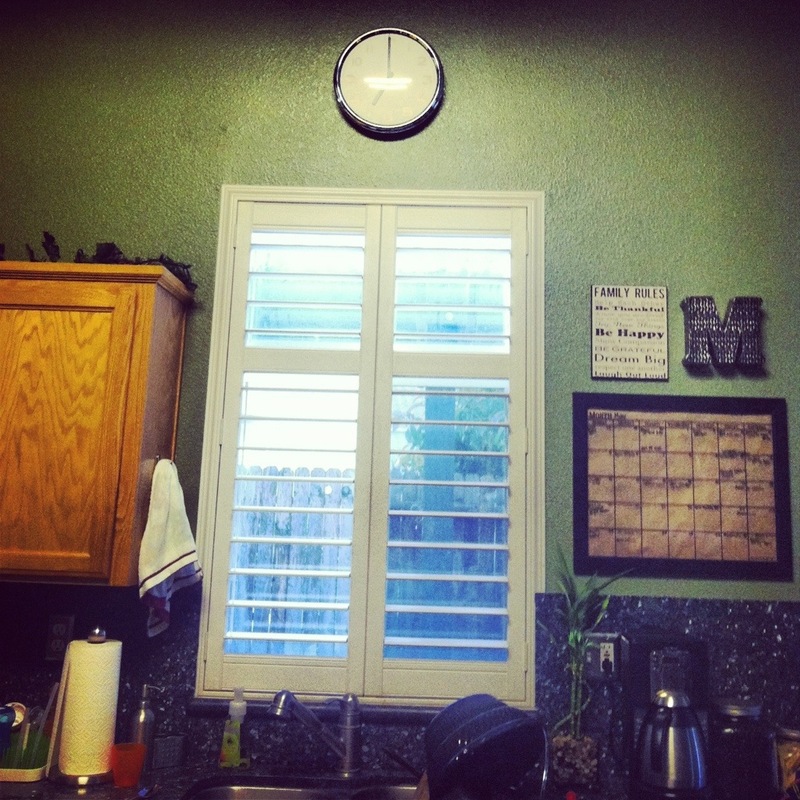 I am thoroughly enjoying participating in the May Instagram Photo A Day Challenge! Check out week two here and week one here. Follow me on Instagram @myfabulousfrugallife. Day 15 7 o’clock I could not believe my good fortune to have dinner cleaned up and put away and my son already in bed at 7 o’clock! This is not my normal evening! Nothing is better than getting money in your mailbox! 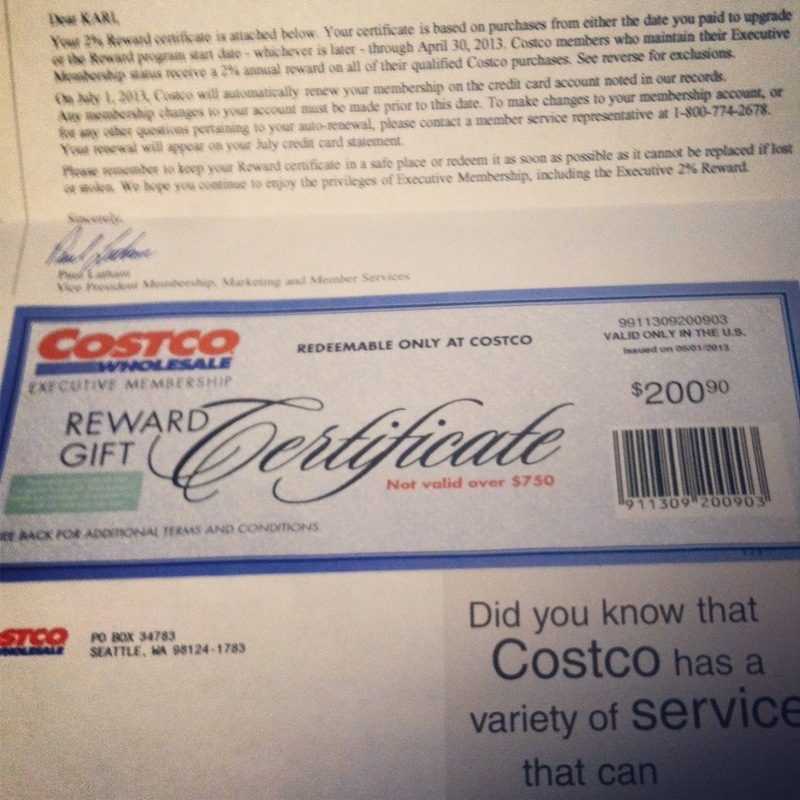 I was stoked to get this cash rewards check from Costco in the mail, read more about it here. Day 17 Season It is nearly summer and summer is my favorite season. I love gardening and being outdoors. 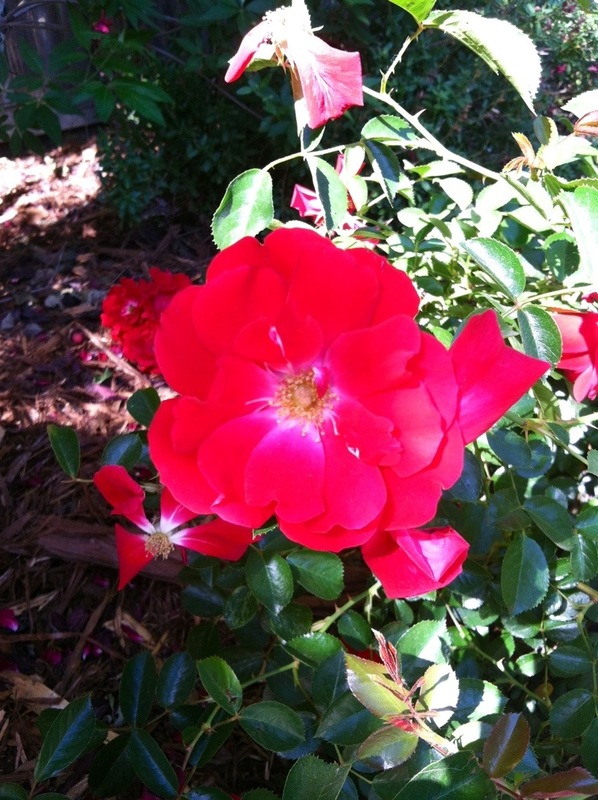 This is a rose from my garden I snapped with no filter. 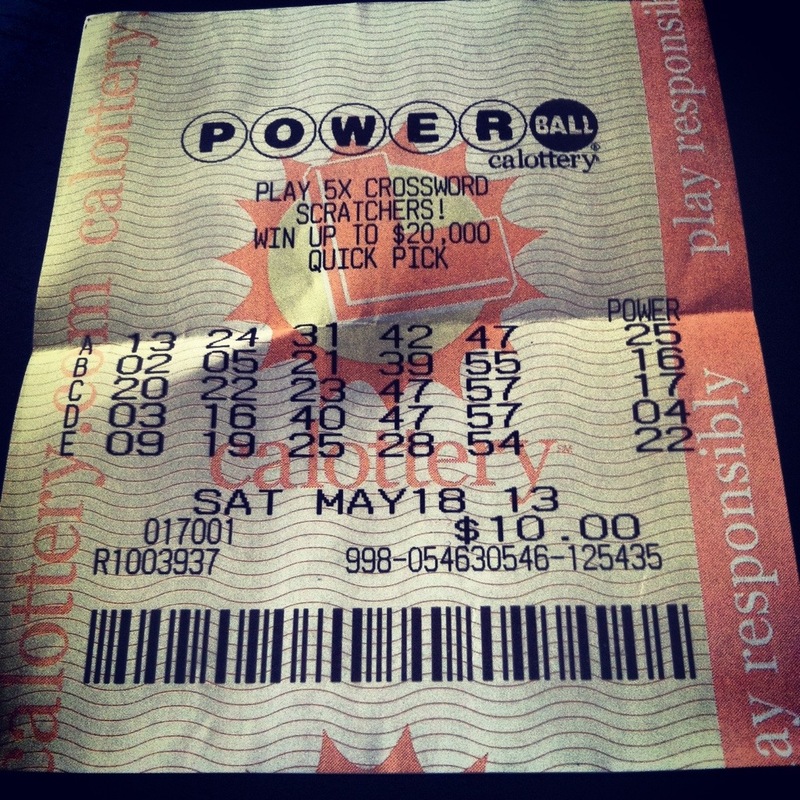 I really, really wanted to win the Powerball Lotto on Saturday, unfortunately I was like millions of other people and lost! 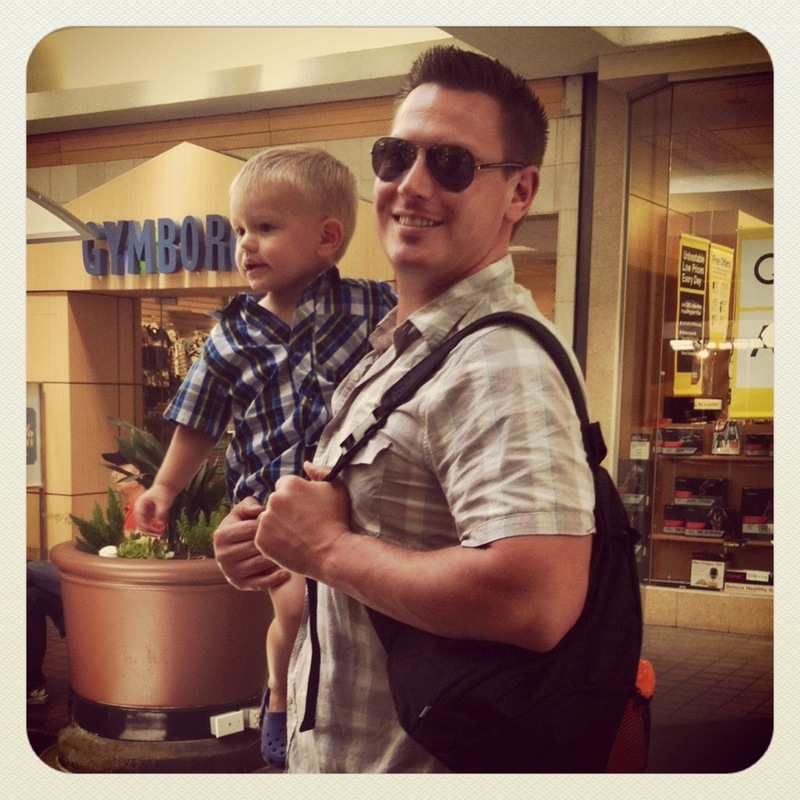 Without a doubt, my husband and son are my favorite view! These two are my life! 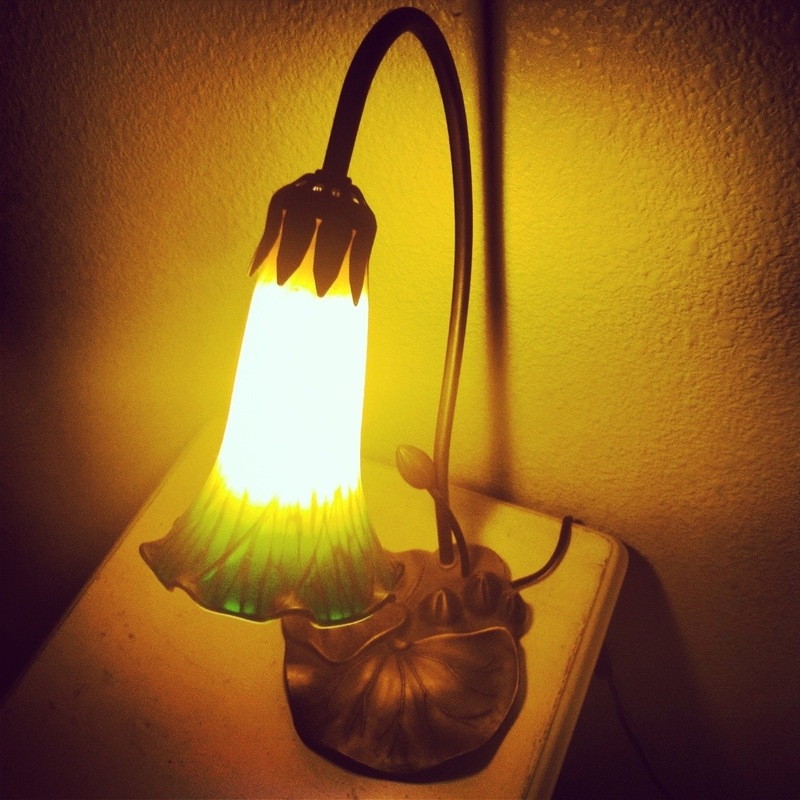 I love this old antique light, or lamp that my mother-in-law gave me. I think it is really cool and unusual, but very pretty. Day 21 I care about this… I more than care about this little man, I love him more than anything. I snapped this picture of my sweet boy this afternoon. 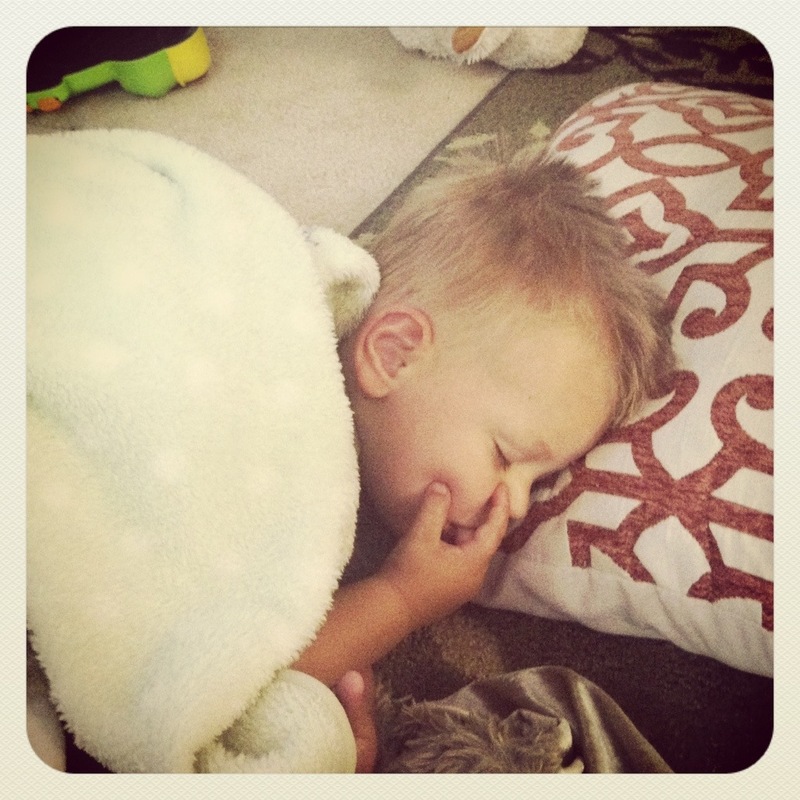 He was exhausted from a busy day of being a two-year old and crashed on our living room floor! There are only 10 more days of this photo challenge. I will admit, I am looking forward to finishing. Sometimes the topics feel like homework! LOL!